Reinventing the diesel genset for telecom tower power. Bladon 12kW Micro Turbine Generator (MTG). 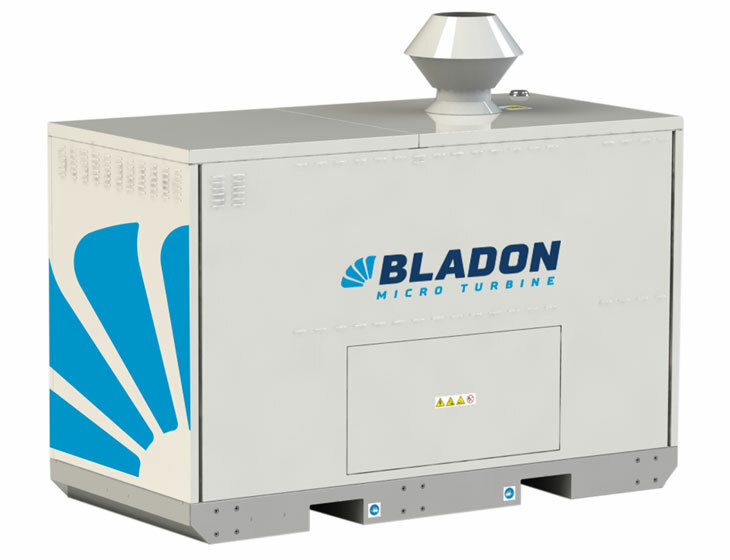 RTT Group is the Australian, New Zealand and Pacific distributor for Bladon Micro Turbine. 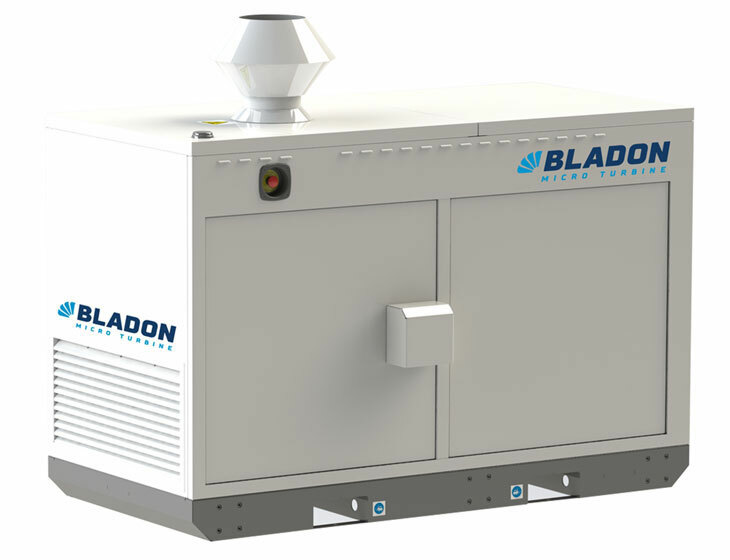 Bladon is the world’s first manufacturer of microturbine gensets for the telecom market. The company has developed a revolutionary microturbine, with patented heat exchanger and air bearing technologies to deliver cost effective reliable power. 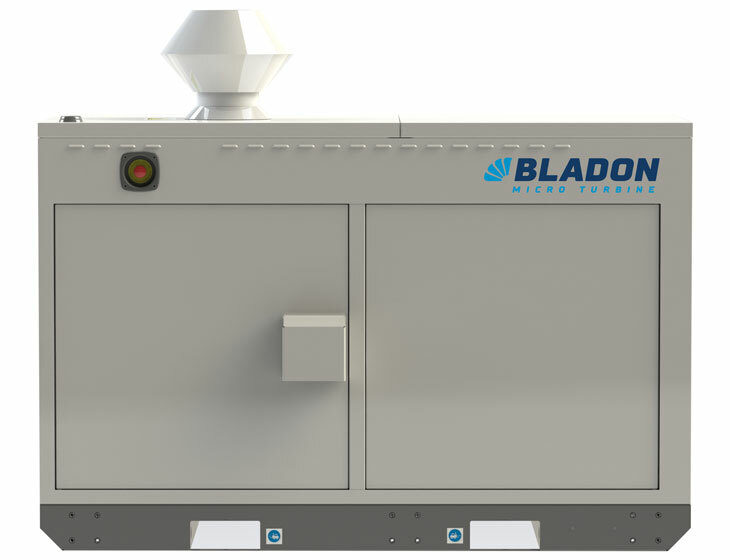 The 12kW Microturbine Genset from Bladon is poised to take over from conventional diesel gensets, offering superior performance, cleaner emissions and compelling commercial advantages. 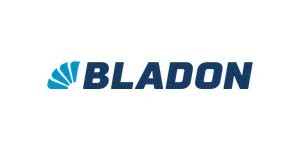 Bladon is an Original Equipment Manufacturer (OEM), combining world renowned British engineering and design expertise with innovative manufacturing processes. RTT Group offer a complete service, including installation, maintenance, support and 24/7 system monitoring throughout Australia, New Zealand and the Pacific via our service partner Kordia Solutions. View our service page to find out more. Reduce total cost of ownership by up to 30%. Switching from a conventional diesel genset to a Bladon microturbine genset (MTG) transforms the cost profile of running discrete distributed power to a telecom tower. Produces 80% less Carbon Monoxide (CO), and 60% less NoX than conventional diesel gensets.